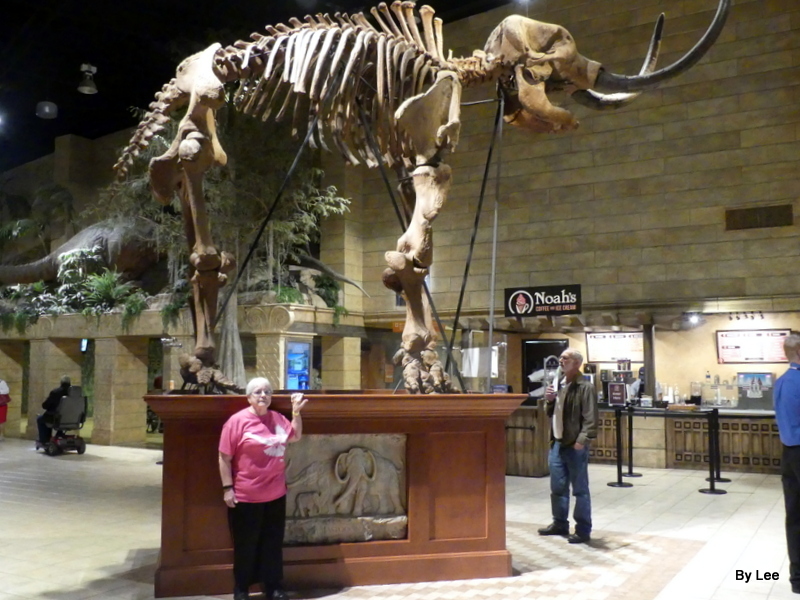 On the last visit to the Creation Museum last month, we encountered the HUGE skeleton of a Mastodon. 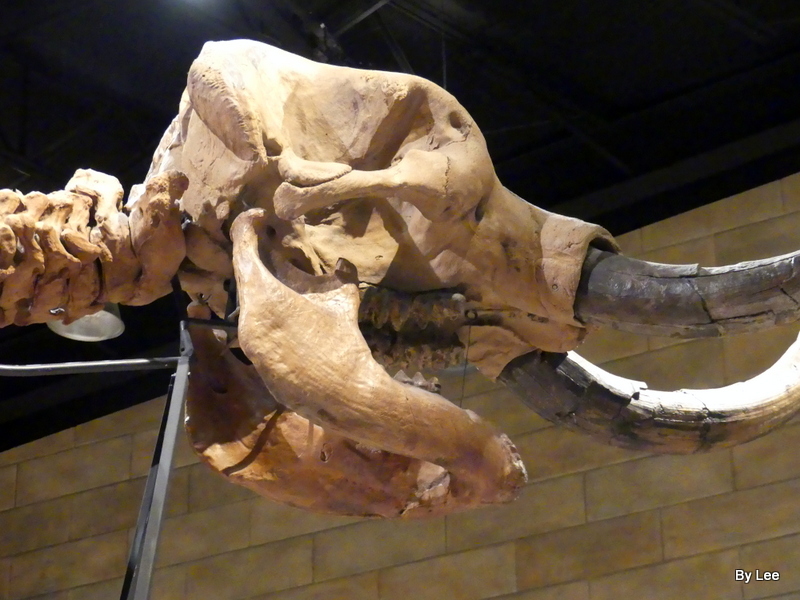 It is known as the Burning Tree Mastodon. This fossil is actually a casting of the original fossil that was found under a golf course in Ohio. Looks and size are the same. 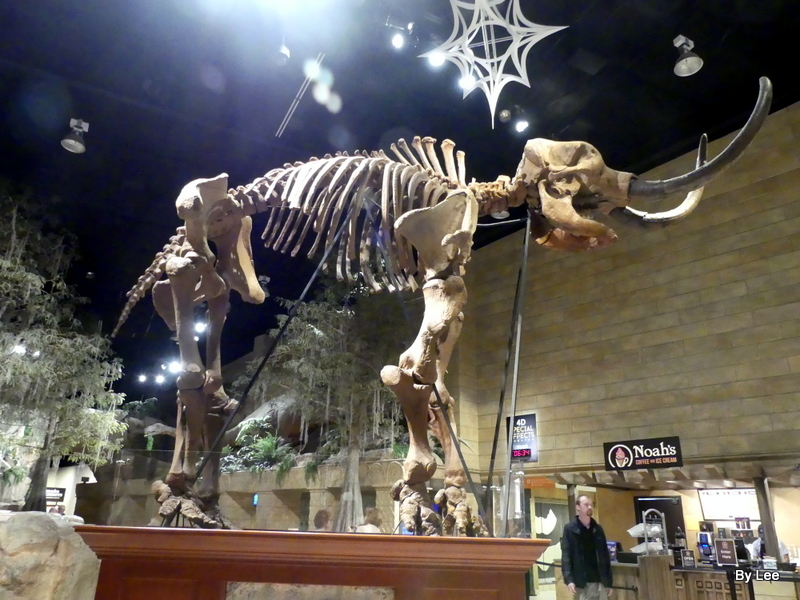 We took several photos of the Mastodon to help get a perspective as to how large is really is. I would not liked to have come upon one back when they were alive on earth. 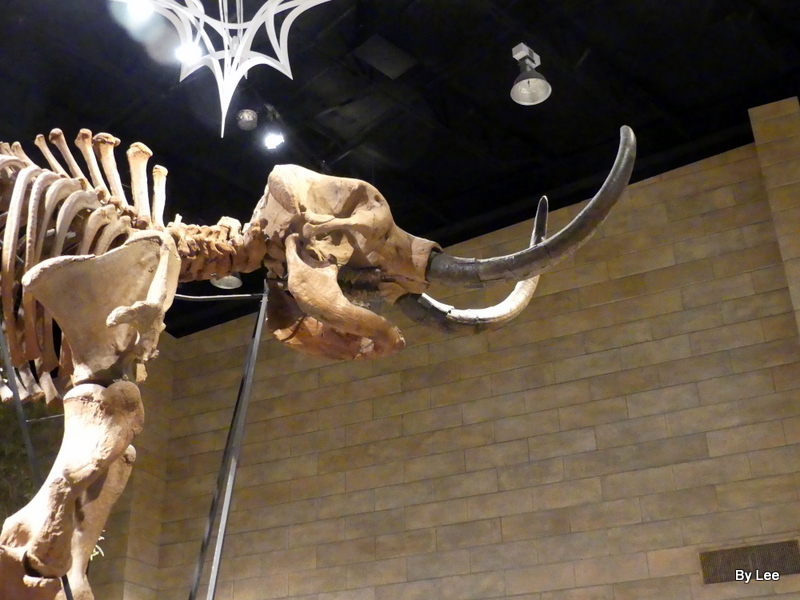 Here are a couple of articles, from Answers in Genesis and Institute For Creation Research, that give a more information about the Mastodon.